If the environment is comfortable, pH is right, temperature is nice then the worms will love to stay there. Most composting worms will not move away from the finished compost immediately unless you entice them to (although Eisenia Foetidas are more likely to roam around). Slowly through time, the worms will move out to look for more food, but this can take many months. You are right that it is really hard to create a 100% worm free worm cast product because there will always be some baby worms you will have missed out, or cocoons where new worms will hatch out from in the future. 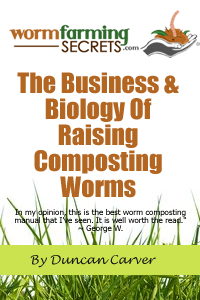 However there are effective ways to remove most of the worms from the compost to give you a good quality final product (and you will want as many worms back to start your next batch of vermicomposting). Before I go into different ways you can separate your worms from cast, please be assured that having a small number of worms in your final worm compost is not a problem at all! 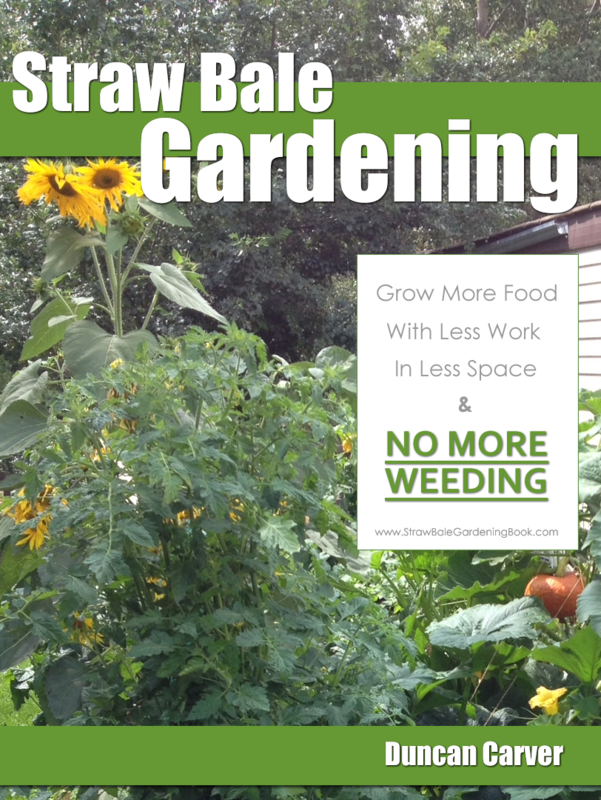 In fact if you spread some of the worms with the worm cast in your garden it will be a bonus for your garden soil. Composting worms will not survive for very long if there is not a lot of dead organic matter around the surface, but for the time it is there it can help aerate the surface of the soil and continuingly add fresh worm cast in to the surround garden soil. You can use food to entice the worms to move, and this can be done in two ways. The first way is horizontal separation. This will be the best way to separate worms if your worm system is a simple tub or box. Imagine splitting your worm box in half down the centre. Feed on one half of the worm box only and leave the other half to rest. Very soon the worms will all migrate to the half with food leaving the other half without food to mature and harvest. Now once the other half is ready for harvest, swap the halves and repeat the process. The other way is vertical separation, and is used for vertical stacking wormery systems. These are boxes with perforated bottom trays which stacks on top of each other. As one tray is finished with the composting process, you will need to add another tray on top filled with food and new bedding. The worms naturally migrate upwards looking for food, and will crawl up through the perforated base into the new tray, leaving in the old tray harvestable cast free from worms. Another method to separate worms from cast is to use the light method as I have mentioned in my previous newsletters. This is also a great method to use to further separate any worms which may still be in the cast after vertical or horizontal separation. Worms are sensitive to light and will try its best to get away from it. Grabbing a handful of the cast, create a pile on a covered surface and use a lamp to shine on to the cast pile. Any worms will start burrowing down to the lower surface. You can now remove the top surface of the cast pile revealing the worms. With the detection of light, the worms will again burrow further down the pile allowing you to remove another surface of pure cast. Repeat this process until you end up with a ball of worms. You have successfully separated your worms from your cast!